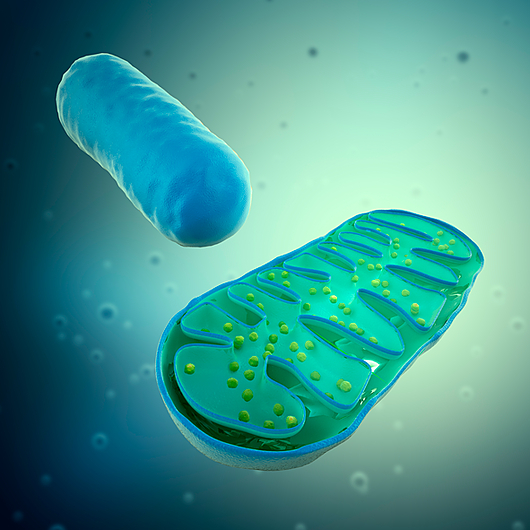 KOINOBORI Associate Inc. is carrying out its activities concentrating on, among other rare diseases, mitochondrial disease. 2019-01-05 LUCA Science Inc. established. 2019-01-02 We have updated information about "Clinical Trials and research". 2018-09-19 We have updated information about "Clinical Trials and research". 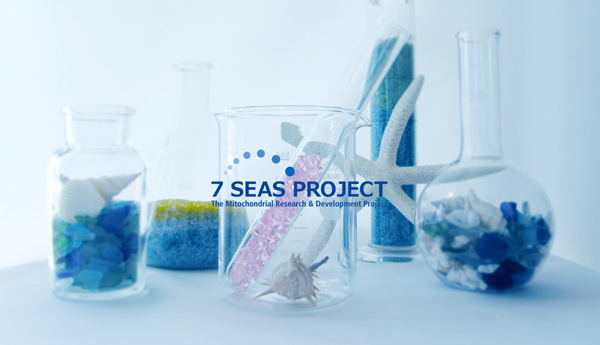 2017-03-26 We published 7 seas project on KOINOBORI website. 2017-02-21 We have updated information about "Clinical Trials and research".